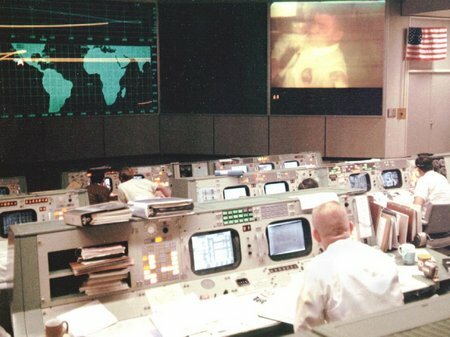 Gene Kranz (foreground, back to camera), an Apollo 13 Flight Director, watches Apollo 13 astronaut and lunar module pilot Fred Haise onscreen in the Mission Operations Control Room, during the mission’s fourth television transmission on the evening of April 13, 1970. Shortly after the transmission, an explosion occurred that ended any hope of a lunar landing and jeopardized the lives of the crew. Bermuda’s Optimist sailors will rub shoulders with the world’s elite during next month’s RenaissanceRe Junior Gold Cup. 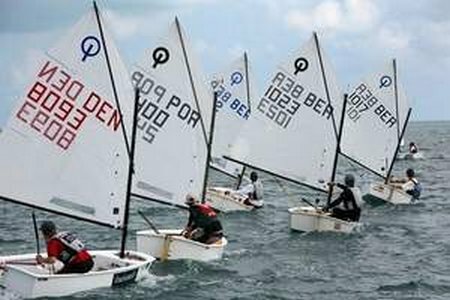 There will be plenty at stake for Bermuda’s Optimist sailors during next week’s RenaissanceRe Junior Gold Cup. 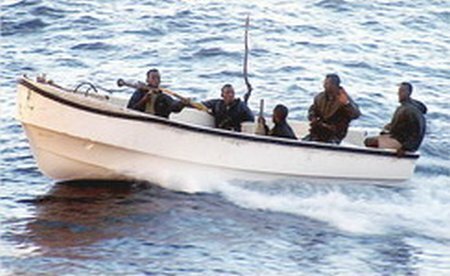 On this year’s observance of World Maritime Day, which is dedicated to orchestrating an effective response to piracy, our thoughts must be with the 339 seafarers from 16 ships who are currently in the hands of pirates operating off the coast of Somalia. May they be released unharmed and returned to their families soon. PALO ALTO, CA — (MARKET WIRE) — 09/30/11 — Space Systems/Loral (SS/L) (NASDAQ: LORL), the world’s leading provider of commercial satellites, today announced that the QuetzSat-1 satellite, procured by SES (Euronext Paris and Luxembourg Stock Exchange: SESG), is performing post-launch maneuvers according to plan. 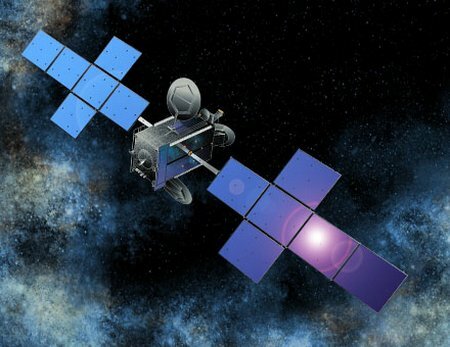 The satellite deployed its solar arrays early this morning, following yesterday’s successful launch from the Baikonur Space Center in Kazakhstan aboard an ILS Proton Breeze M vehicle provided by International Launch Services (ILS). Tomorrow, it will begin the first of several thruster firings to maneuver into geosynchronous orbit. Harbor next week. Photo by Charles Anderson. 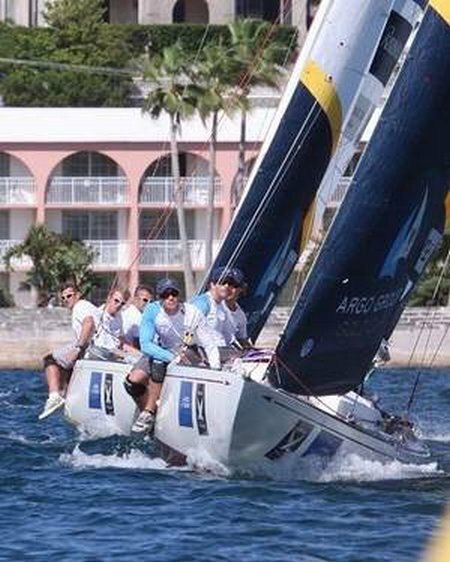 Bermuda college kids Peter Miller and Lance Fraser will mix it up with the world’s elite match racing sailors during the opening round of the Argo Group Gold Cup. The promising Bermuda sailors have both been placed in groups comprised of past King Edward VII Gold Cup winners. Astronauts’ jobs sometimes weigh heavy on them: crews returning from space briefly endure ‘g-loading’ more than four times Earth normal. Scientists interested in hypergravity need to create it for minutes, days or even weeks at a time. 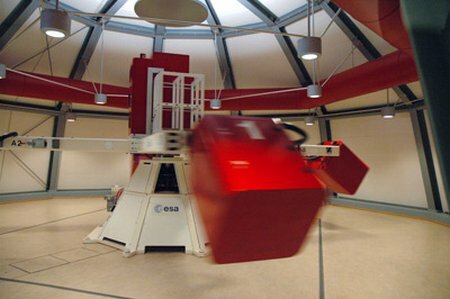 Fortunately, ESA’s Large Diameter Centrifuge does just that. For Sale: Ex rescue vessel “Hans Hansson”. Ex rescue cruiser “Hans Hansson” soon to be for sale early next year. 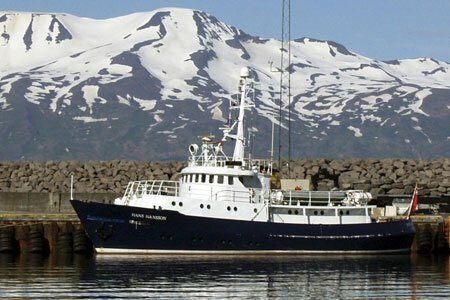 The vessel has been converted into an expedition/charter vessel, in very good condition and again in DnV class. Recently made an 8,000 mile trip to Antarctica for a motion picture expedition. At the end of October a Soyuz will be launched from Europe’s Space Port in French Guiana for the first time, carrying into orbit the first pair of so-called IOV satellites. 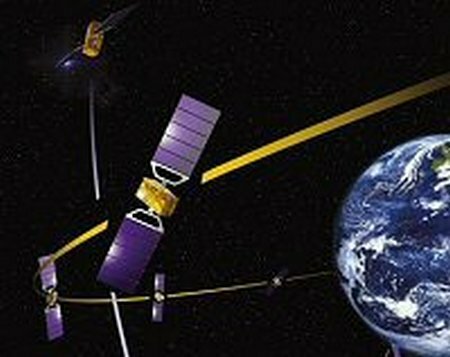 IOV stand for In-Orbit Validation: it’s the phase when the Galileo system will be assessed through tests using the operations of two experimental satellites (GIOVE A and B already on orbit) and a mini constellation of four operational satellites and their related ground infrastructure. These first 2 Galileo satellites will be sent to the first orbital plane on Medium earth Orbit, followed by another 2 in the second orbital plane next year. 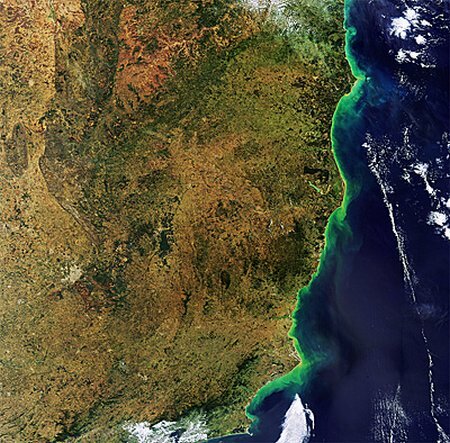 This Envisat image shows a portion of the southeastern coast of Brazil, South America’s largest and most populous country. 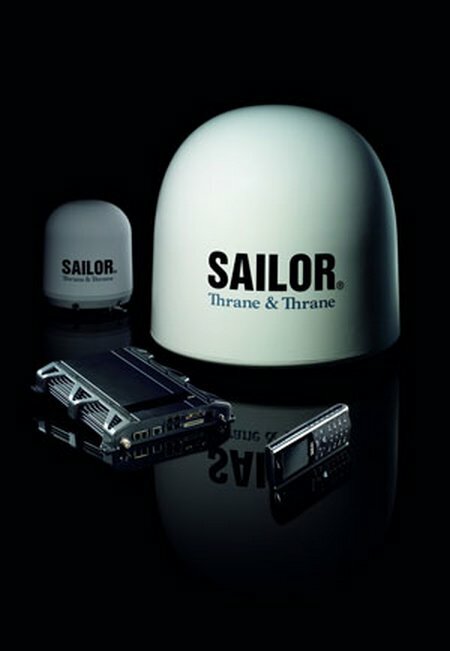 Thrane & Thrane’s success in the world of FleetBroadband continues today as the leading satellite communication equipment manufacturer ships it’s 20,000th FleetBroadband terminal since the launch of Inmarsat’s flagship service in November 2007. The terminal is for Thrane & Thrane’s German certified partner European Satellite Link (ESL) GmbH, who will be installing it on a vessel owned by German shipping company Reederei Claus-Peter Offen.